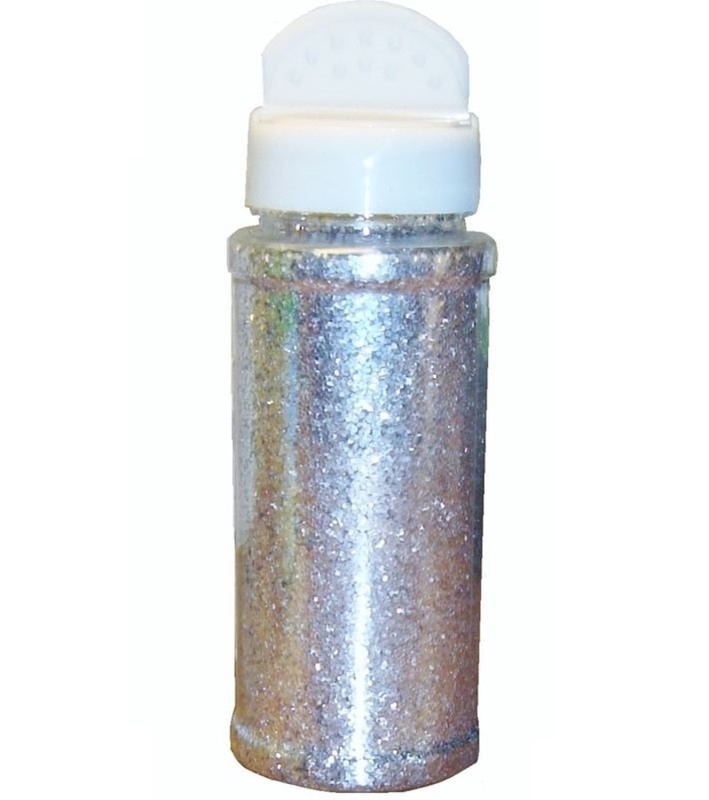 Pack of 5 large bottles of glitter glue for craft supplied in the standard colours of silver, red, blue, green and gold. 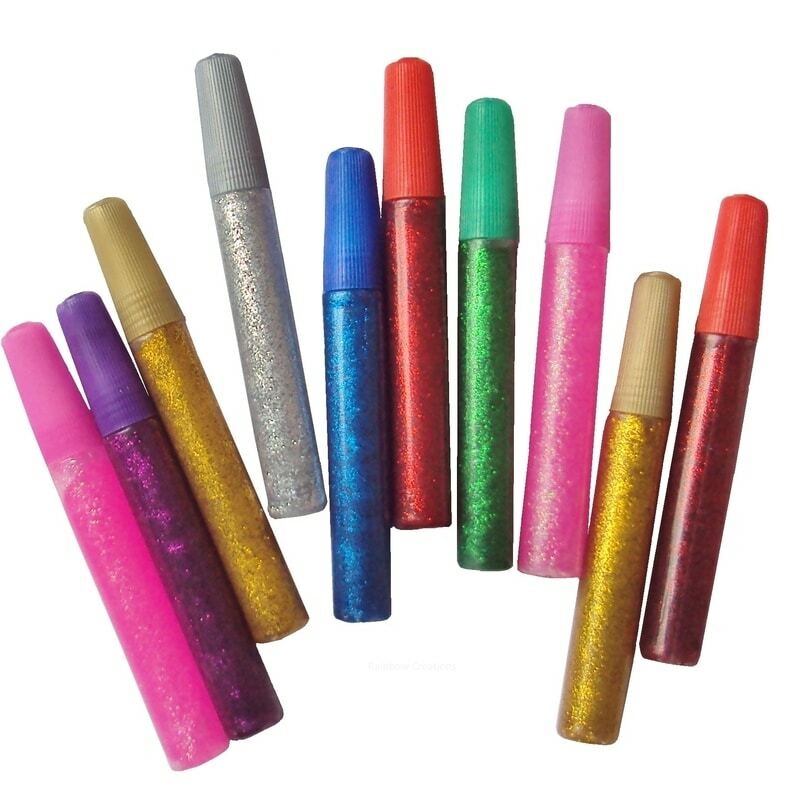 Each a squeezable bottle with a pen like, directional nozzle. 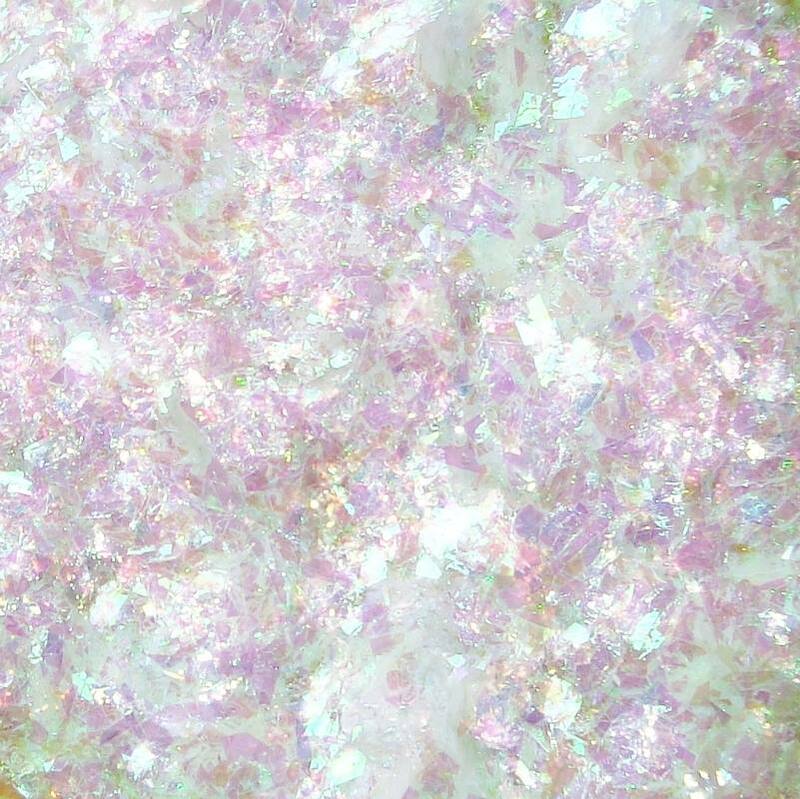 Ideal for adding sparkle in card making and on Christmas craft projects.